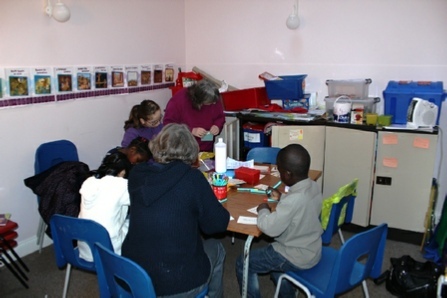 Children are especially welcome at Trinity Church. A crèche is available every Sunday for the under 5’s where parents can leave their young children, who will be looked after by experienced carers. 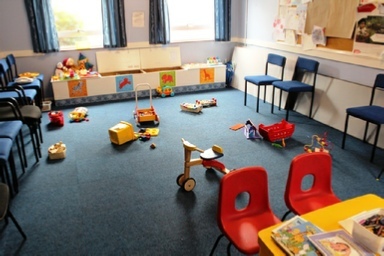 If parents need to stay with their child(ren) in the crèche they are welcome to do so. The service is relayed into the room so that the parents can hear the continuing service. Children from the age of 5 can join the Junior Church. Junior Church will normally explore the same bible passage that forms the basis for the sermon, but in an imaginative and enjoyable way that is appropriate for their age. As a church community we take the safeguarding of all vulnerable people very seriously and have a Safeguarding Policy. All of those who are appointed to work with children and young people in the church have been appointed with appropriate care (including DBS checks), and have received training in safeguarding.